Every maker has a story. 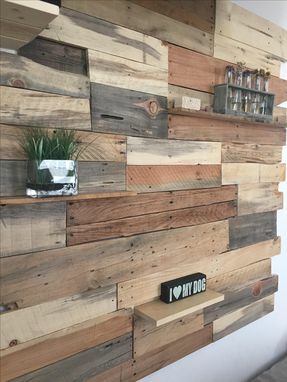 Be a part of Inspired Wood Design's story by placing an order, leaving a review, and seeing your review appear here. 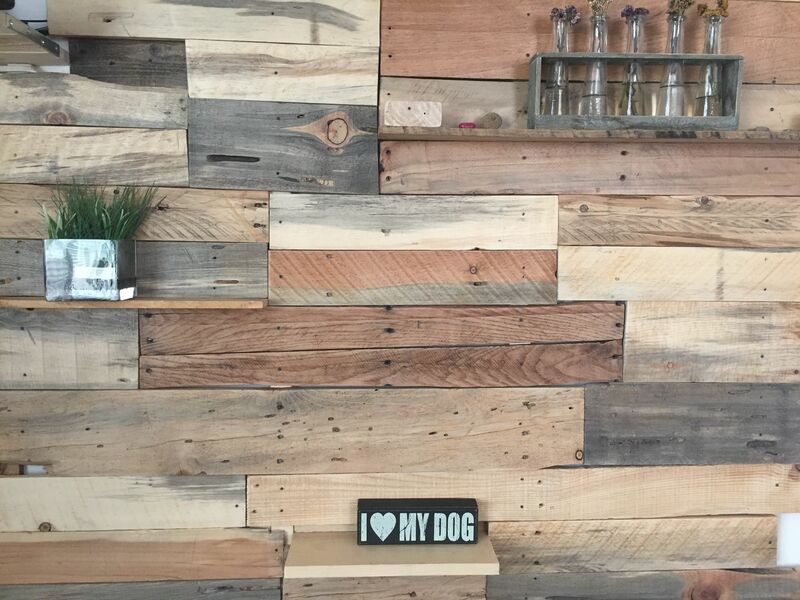 Pallet walls can be a fun and exciting way to give a rustic style to a space. You can do it as a partial wall, accent wall, or as wall art. No matter the size of the space pallet walls can make it look extraordinary. I would need the size of the space, and can install if within Southern California limits.